You are warmly invited to book on to this symposium, organised by the Association of National Teaching Fellows but open to everyone at Edgbaston, with the daytime events at BCU Edgbaston, the dinner at Edgbaston Cricket Club and accommodation (if required) bookable at a discount at Birmingham University’s new Edgbaston Conference Centre. Supported by AdvanceHE, the event is very competitively-priced due to the generosity of BCU’s Vice-Chancellor, NTF Philip Plowden who is not charging NTF for the use of rooms on their campus. There is a full programme of workshops, plenaries and panels, including keynotes by Theo Gilbert, the Times Higher Innovative Teacher of 2018 on ‘Making a Difference though Compassionate Teaching’ and NTFs Haleh Morajev and Viv Rolfe in tandem on ‘Making a difference to students’ and staff wellbeing’. A full day strand on day one led By Pauline Kneale, Jenny Winter and Ruth Pilkington is based on their HEA-funded project on Evaluating Teaching Impact, and the Friday morning offers an option for those aiming to achieve personal chairs led by the Professors in Preparation network. The whole two-day event is £250, with reductions for day delegates and NTF/CATE winners. The National Teaching Fellowship Awards and the Collaborative Award for Teaching Excellence awarded by AdvanceHE (previously Higher Education Academy), have just been announced. 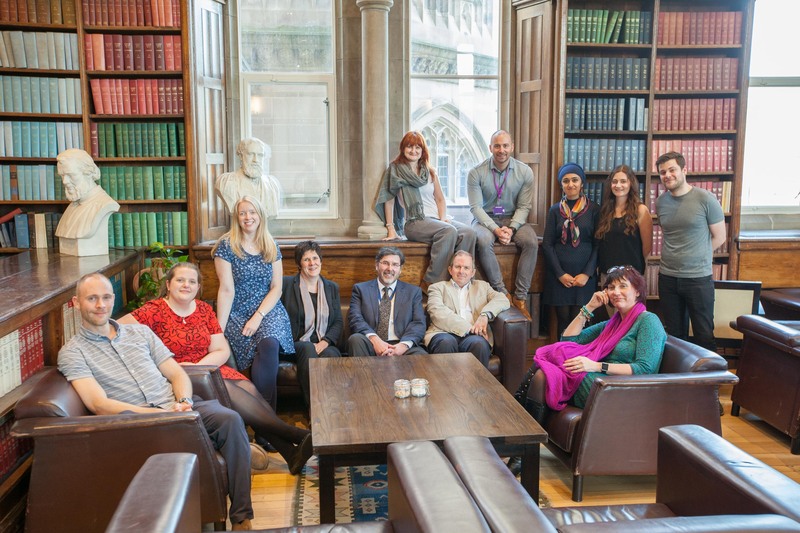 This year, we are delighted to share with you that further colleagues, individually and in teams, from Manchester Met in collaboration with other higher education institutions have been recognised nationally with these prestigious awards! 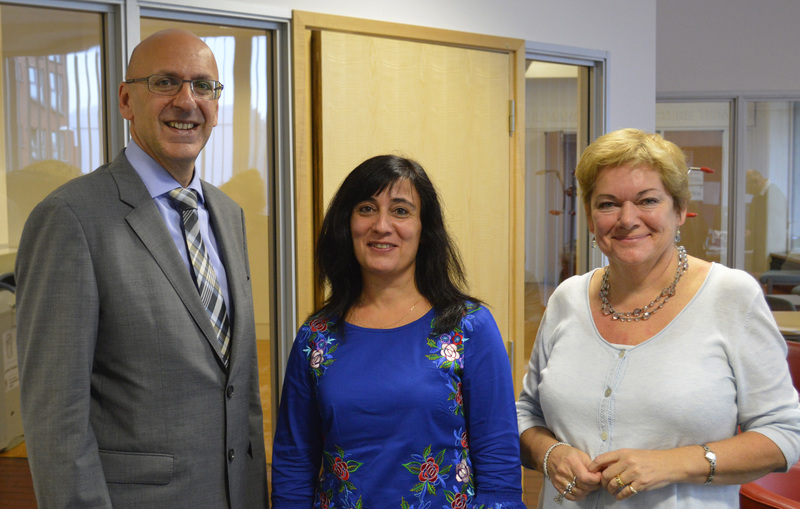 Haleh Moravej, Senior Lecturer in Nutritional Sciences from the Faculty of Health, Psychology and Social Care and also a member of the Environment team, has been awarded a National Teaching Fellowship by AdvanceHE for her excellence in Teaching. 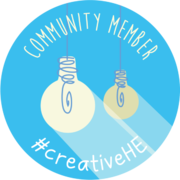 Haleh also works closely with The Centre for Excellence in Learning and Teaching and supports professional development activities of staff locally as well as further afield. Haleh has been recognised for her outstanding, creative and impactful contributions in the area of entrepreneurship and sustainability in learning and teaching and we are very proud and grateful for her inspiration and contributions. 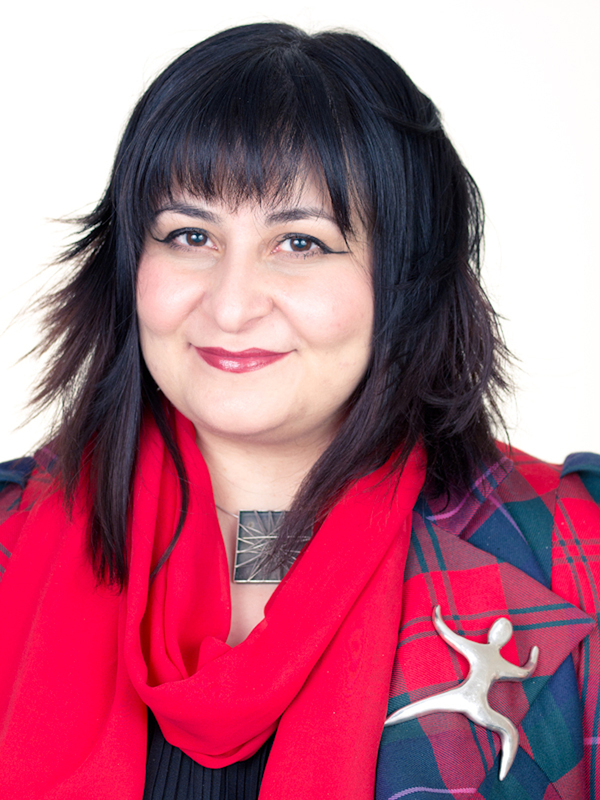 Haleh is passionate about teaching, her commitment and dedication to excellence is infectious. She works in partnership with her students, empowers them to push the boundaries and reset their personal best. Haleh has been committed to excellent teaching for many years and has been recognised for her powerful contribution to our students multiple times locally at Manchester Met, but also nationally and internationally. Haleh is the founder of MetMunch, an innovative student-led student enterprise that makes a real difference to the student experience and students’ path after university. MetMUnch was founded in 2011 and in 2014 it won the International and National EAUC Green Gown Awards for Student Engagement. This was the catalyst to evolve from a successful pop-up into a dynamic, passionate social enterprise that forges commercial and community partnerships. As a social enterprise, MetMUnch is forging a new path to address some of the world’s most pressing challenges and is aligned with the UN’s Sustainable Development Goals (SDGs). It’s not just an ‘add-on’ to a degree, it’s about developing enterprising, innovative and driven graduates who go on to make their mark on the world. Evidence indicates that MetMUnch is transformative. Ultimately, MetMUnch contributes significantly to building inquisitive, intelligent students that become informed, innovative and enterprising graduates. Haleh creates a plethora of varied authentic learning activities, these include numerous public engagements that bring learning alive. They are experience-led and embrace risk taking and creativity, responsibility and commitment as well as entrepreneurship and develop personal and professional confidence and competencies in nutritional sciences and prepare her students for being a professional, work and life. “Haleh has worked tirelessly creating an innovative platform to drive unique initiatives for students by students, linking curriculum to extra curriculum learning and development. She is the epitome of delivering innovative education to our students and then providing the students to grow their communication, knowledge and leadership experience through MetMUnch events both within the university environment and external public and private bodies. The Manchester Academy of Healthcare Scientist Education (MAHSE) under the leadership of Prof. Phil Padfield, formerly of The University of Manchester (UoM) and deputy-leadership of Carol Ainley, Head of School of Healthcare Science at Manchester Metropolitan University (Manchester Met) in collaboration with the University of Manchester, Manchester Metropolitan University, the University of Salford, the University of Liverpool and partner NHS Trusts have been awarded a prestigious Collaborative Award for Teaching Excellence by AdvanceHE. The MAHSE team consists of Carol Ainley (Manchester Met), Philip Padfield (UoM), Kate Smith (MAHSE/UoM), Michael Carroll (Manchester Met), Angela Davies (UoM), Ruth Barnes (UoM), Andrew Brass (UoM), Emma Jenkinson (UoM), Philip Macdonald (UoM), Martin Stout (Manchester Met), Kai Uus (UoM), Keith Winwood (Manchester Met), James Bazley (MAHSE/Manchester Met), Ewan Chamings (MAHSE/UoM), Shazia Dar (MAHSE/UoM), Louisa-Jane Smith (MAHSE/UoM), Sarah Williams (MAHSE/UoM), Lindsey Brown (MAHSE lay rep), Manoj Mistry (MAHSE lay rep), Garry McDowell (Manchester Met) and the wider teaching teams across the collaborative partners. The Manchester Academy for Healthcare Scientist Education (MAHSE) was established in 2012 with the aim of consolidating and expanding existing collaborations between The University of Manchester, Manchester Metropolitan University, The University of Salford and partner NHS Trusts that underpin the delivery of Clinical Science Masters programmes, which constitute the academic component of the NHS science training programme (STP). It was recognised that, by pooling expertise and working together, bids from a consortium of Greater Manchester universities would be stronger than the sum of individual bids. The vision was to create a community of practice for the education of NHS trainee healthcare scientists where taught programmes cross-institutional boundaries to provide the trainees the best possible education combined with an excellent student experience. 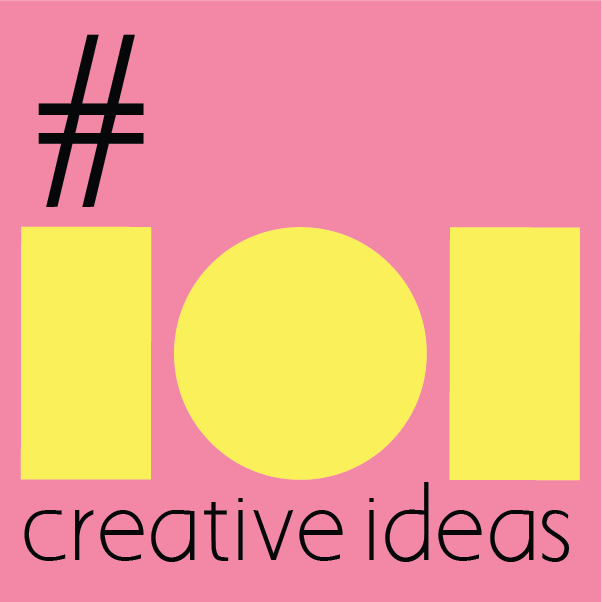 MAHSE has developed a cross-institutional collaborative programme in a complex space that has been recognised as an exemplar of teaching innovation, excellence and imagination where students have a strong sense of belonging, are co-producers and learn and work within a community. The MAHSE team has developed a highly individualised approach to student learning, which ensures that students feel that they are the centre of activity. The MAHSE team have a relentless drive for excellence and innovation. 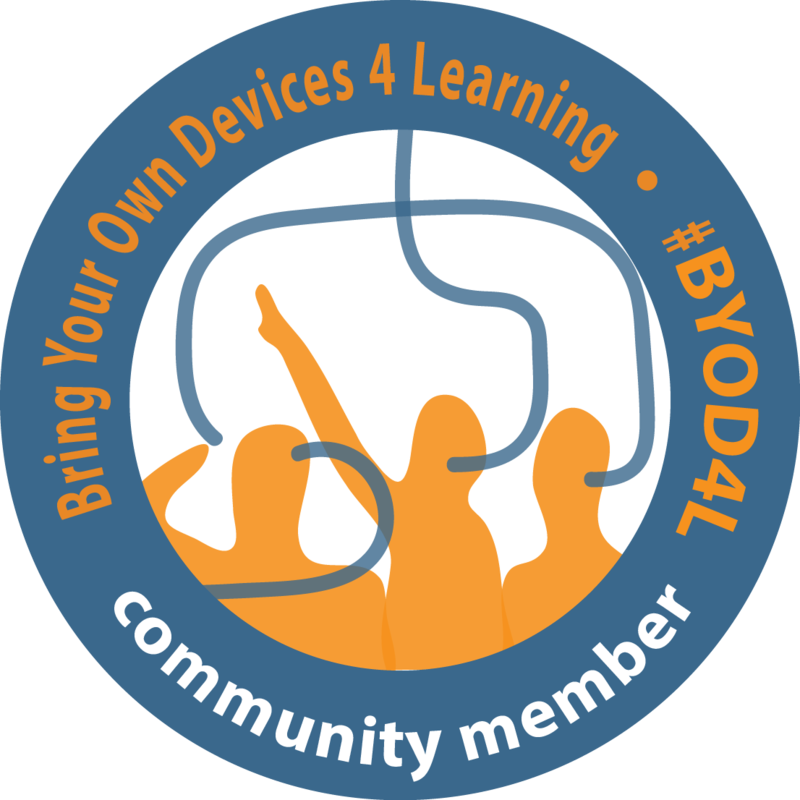 Their approach to technology enhanced learning has been cutting edge. Their leadership on Virtual Reality as a teaching tool has fed-forward into institutional plans for the development of AR and VR to science teaching across the Faculty of Science and Engineering. The team also worked in close collaboration with academics across the university to develop a common approach to the production of our Massive Open Online Courses. “MAHSE demonstrates an effective and energetic approach to working across the complex institutional frameworks of multiple HE institutions, health care providers, professional bodies and a determination to deliver innovative and exciting teaching. 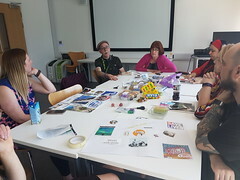 The Greater Manchester (GM) Synergy under the leadership of Lisa Littlewood (University of Salford, Director of Placement & Practice Learning) and Jacqueline Leigh (University of Salford, Reader in Teaching & Learning). The steering team comprises of senior leaders operating from within the multiple GM universities and healthcare organisations, with the team leader situated in the University of Salford. 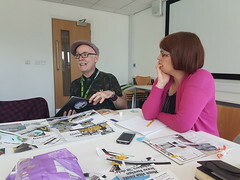 From Manchester Metropolitan University members of the Nursing Department (Jon Clough and Trish Morgan), alongside the HPSC Faculty Lead for Placements (Stuart Roberts), have been key figures in ensuring that this collaborative approach was implemented with their Practice colleagues. Four Greater Manchester (GM) universities provide undergraduate nursing programmes situated within the Greater Manchester Combined Authority (GMCA), a vanguard site for testing new models of health and social care. The GM universities involved with the project are University of Salford, Manchester Metropolitan University, University of Manchester, and University of Bolton. The GM universities have a strong relationship and history of collaboration. Since 2009, GM Hospital Trusts, the four universities and Health Education England have worked together as the Greater Manchester Practice Education Group (GMPEG) to operationalise the practice component of the undergraduate nursing programme. Influenced by evidence from the 2012 Willis Commission on the future of nursing education, and their own practice, the team identified coaching as an effective model for student nurse support in practice. The coaching model advocated by Willis is the Collaborative Learning in Practice model (CLiP™). Subsequently in this context, a team was formed to develop a new and innovative GMCA model of support for student nurses in clinical practice. Working together and alongside three Partner NHS Trusts (Bolton Hospitals NHS Foundation Trust, Manchester University Hospitals NHS Foundation Trust, and Northern Care Alliance NHS Group), they developed a bespoke GM Synergy Model for student support in practice placements that is based upon coaching ideologies with an emphasis on delivering patient-centred care, promoting student nurse clinical leadership development and peer learning. The team has broken down the silos and organisational boundaries that in the past would have prevented the success and sustainability of the project. For example, Practice Education Facilitator Champions in each healthcare organisation are utilising GM standardised resources to seamlessly convert student practice placements into GM Synergy placement areas, which has significantly increased student nurse placement capacity. Haleh’s, the MAHSE and GM Synergy teams’ contributions to Manchester Met is a manifestation of our commitment to the goals, principles and the Education Strategy. We are truly delighted to be able to capitalise on the energies of such excellent colleagues within and beyond our institution who work tirelessly to create excellent learning opportunities for our students in collaboration and in partnership with colleagues, students and further stakeholders. We are looking forward to working closer with this year’s NTF and CATE winners and share their good practice and innovations further across the institution. We would like to thank them for making such a significant contribution to the student experience! 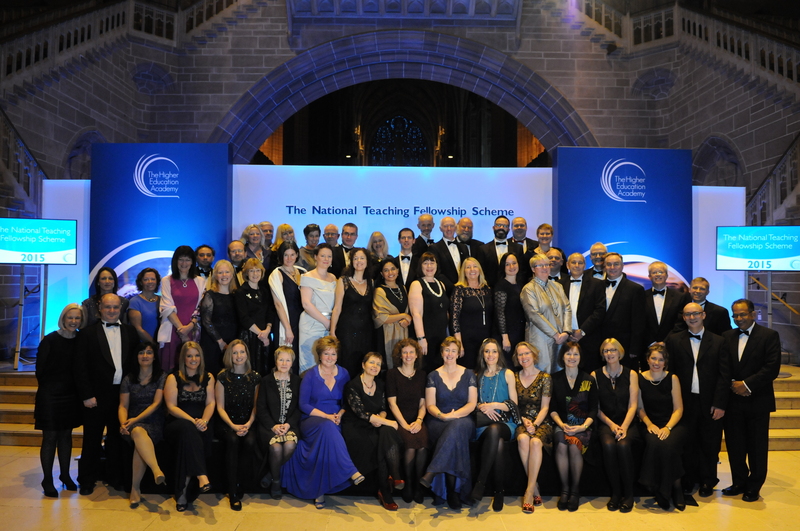 The National Teaching Fellowship is a prestigious recognition for teaching excellence that is awarded since 2000 by the Higher Education Academy (since 2018 AdvanceHE) to a limited number of academics and other professional who teach or support learning in the United Kingdom to celebrate their significant contributions to learning and teaching. The Collaborative Award for Teaching Excellence was introduced in 2016 by the Higher Education Academy (since 2018 AdvanceHE) and celebrates outstanding contribution of teams across an institution and cross-institutionally in learning and teaching. The Centre for Excellence in Learning and Teaching supports and mentors colleagues and teams who have the potential to be awarded an NTF/CATE in the future. For further information, please access http://www.celt.mmu.ac.uk/ntfs/index.php. Our warmest congratulations to this year’s Manchester Met NTF and CATE winners and all winners nationally!!! The call for NTF applications is now open! We would like to inform you that the Higher Education Academy has made an announcement that the National Teaching Fellowship Scheme (NTF) and the Collaborative Award for Teaching Excellence (CATE) will be offered again this year. The official call for the NTF opened on the 12th of February and the deadline for institutional submission is the 30th of April. The CATE call will open on the 5th of March with further information released then. CELT has created a special section for colleagues and teams to submit their expressions of interest via a webform to be considered for a National Teaching Fellowship (NTF) or Collaborative Award for Teaching Excellence (CATE) application. This will take place on the the 8th of March at 11am at Manchester Metropolitan University. Colleagues from Manchester Met and from across the region are very welcome to join this. Further support events have been scheduled across the UK. 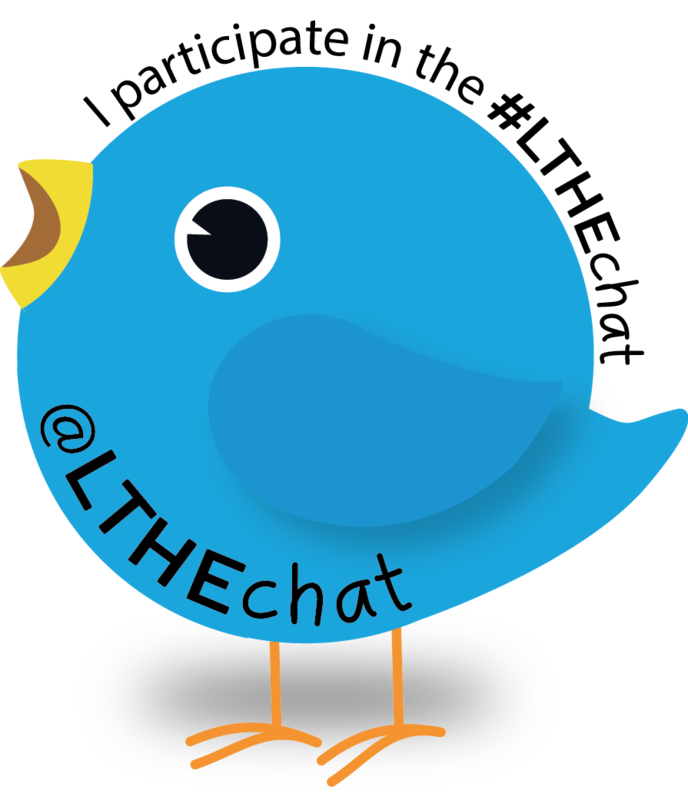 Please follow the tweet below. 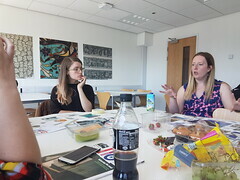 Colleagues from CELT will then be in touch and support individuals and teams before a decision at institutional level is made, about which applications will be submitted to the Higher Education Academy. The institution is entitled to put forward three NTF applications and one CATE application. Please share this message with colleagues and teams who deserve to be recognised for their excellence in teaching nationally. Well done Chrissi Nerantzi, Principal Lecturer here in CELT, for receiving her National Teaching Fellowship Award. VC Malcolm Press congratulates Chrissi Nerantzi on recent National Teaching Fellow award.